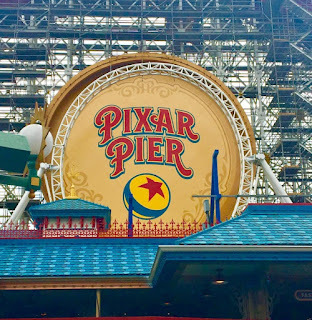 Check out the new Pixar Pier the night before it opens to the public. 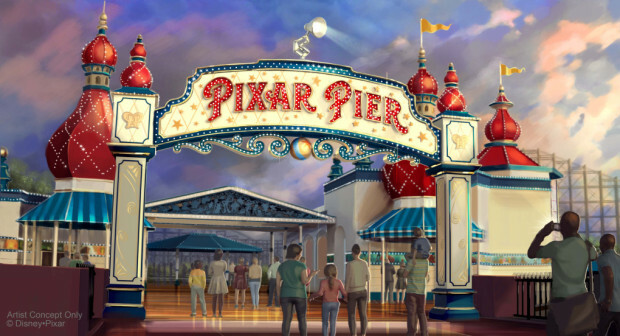 It's a VIP party for Pixar fans, as the new Pixar Pier is open to guests one night early, for a price. The $299 price tag for the event includes parking, access to the park and the all-new Pixar Pier from 3:00-10:00, a souvenir swag bag, food voucher, and PhotoPass downloads from the event. 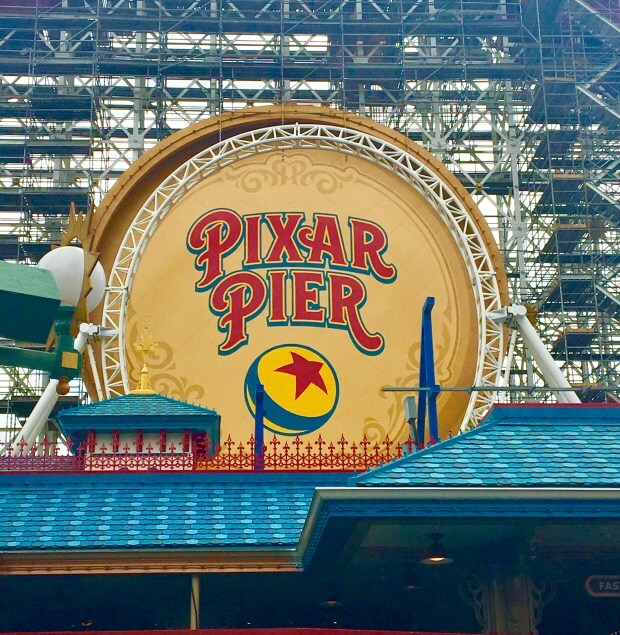 With a price point this high for rides that have really just gotten a makeover, what will a Star Wars VIP Night set you back?